They were among the two dozen applicants in this stage of the process. Riot Games has declined applications from Splyce and a joint bid by H2K Gaming and Paris Saint-Germain for slots in the European LCS during the league’s franchising process, according to an ESPN report. 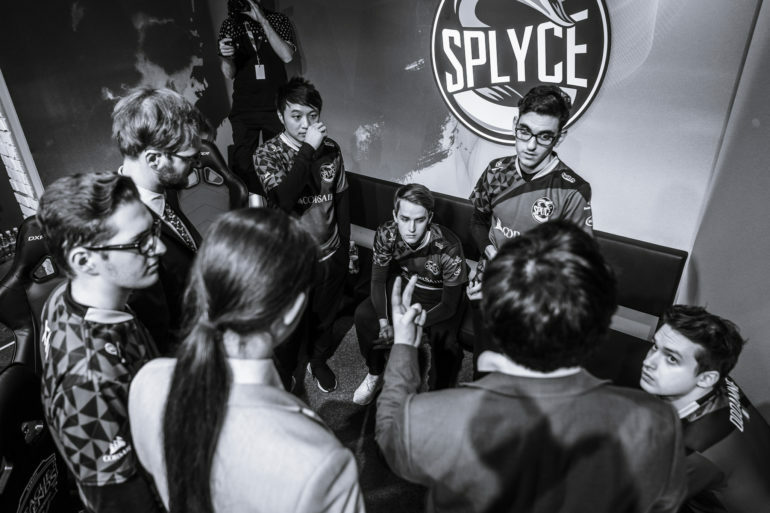 Due to their applications being rejected, Splyce and H2K will each receive an exit payment based on how many splits they respectively competed in the EU LCS. The exit payments during the franchising process in the NA LCS at the beginning of the year ranged from $1.71 million to $2.86 million, according to ESPN. Splyce sneaked into the Summer Split playoffs with a sixth-place regular season finish, but they were ousted with a 3-2 loss to Schalke 04 in the quarterfinals. H2K didn’t qualify for the postseason, finishing the 18-game regular season in last place with just two wins. The declined applications mark the end of Splyce and H2K’s run in the EU LCS. Splyce entered the league in 2014 and H2K came in a year later. On Sept. 11, ESPN reported a partnership between H2K and French soccer club Paris Saint-Germain, which would allow the two to co-apply for an EU LCS franchise slot. In the proposed relationship, H2K would act as the operating partner of a co-branded team, similar to PSG’s partnership with LGD Gaming in Dota 2. Splyce and H2K-PSG were among the roughly two dozen applicants that made it to the second stage of the franchising process, according to ESPN. Riot is expected to select the EU LCS permanent partner teams in October.